The Luna is ideal to wear when your on-the-go and want to make a statement as bright as the full moon . 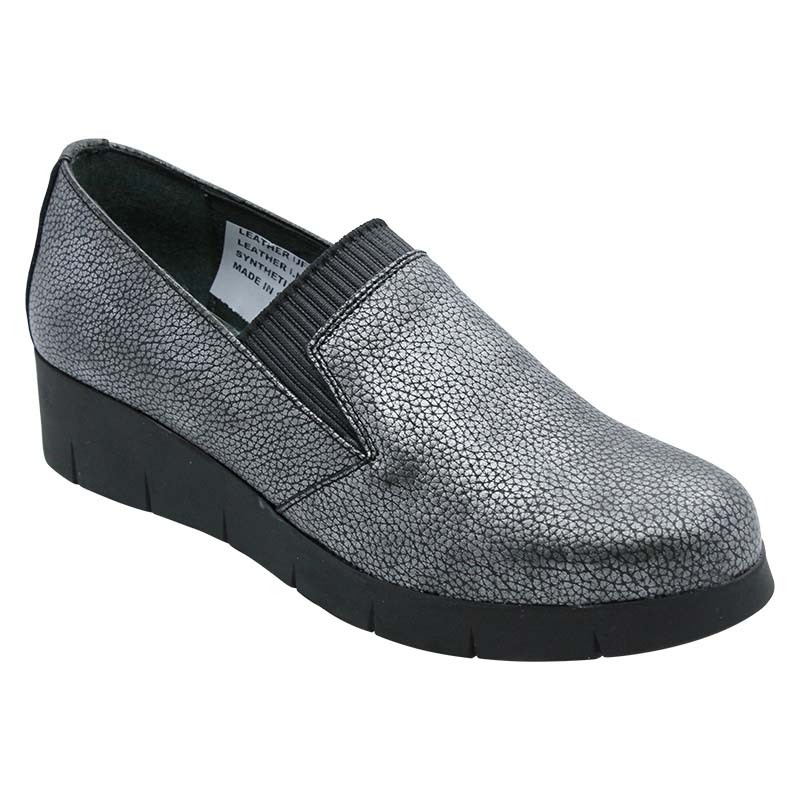 The pewter leather upper will catch the eye and match well with pants, dresses and skirts. 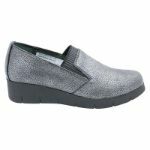 The strong yet elegant synthetic sole will carry you from your home to the office to after work functions with maximum comfort, keeping these lovely heels as a top-shelf option for your footwear everyday.